It’s now open! 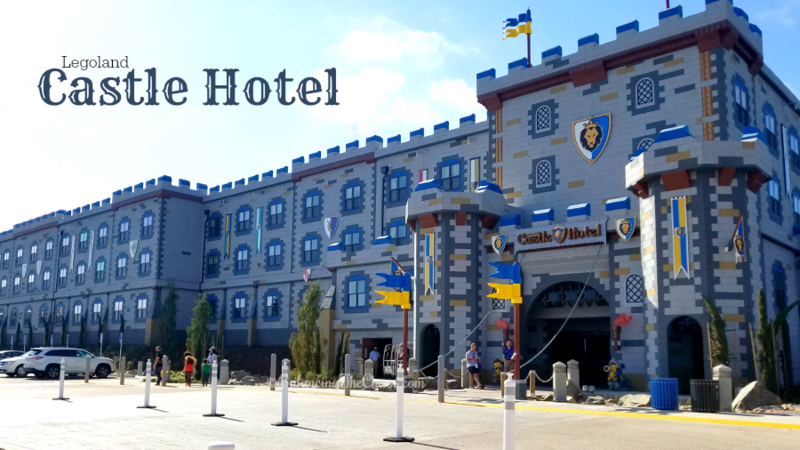 The Legoland Castle Hotel opened on Thursday, April 26th, with a celebration fit for royalty. The new Legoland Castle hotel is a 250 room, family themed hotel where kids and their families will experience a royal adventure. Guests have three room options: Knights and Dragons, Royal Princess or Magic Wizard. 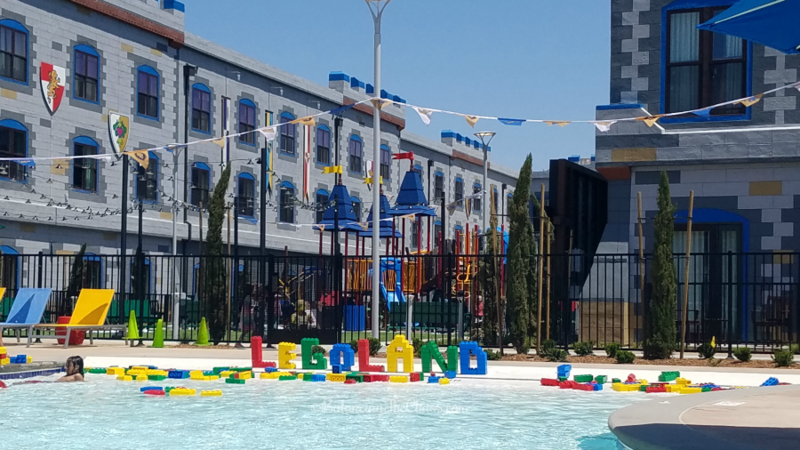 This new addition sits just to the left of the entrance of Legoland California Resort, offering an entertainment courtyard, play zones for kids of all ages, an outdoor stage, movie theater and pool and Jacuzzi for loads of splashing fun. 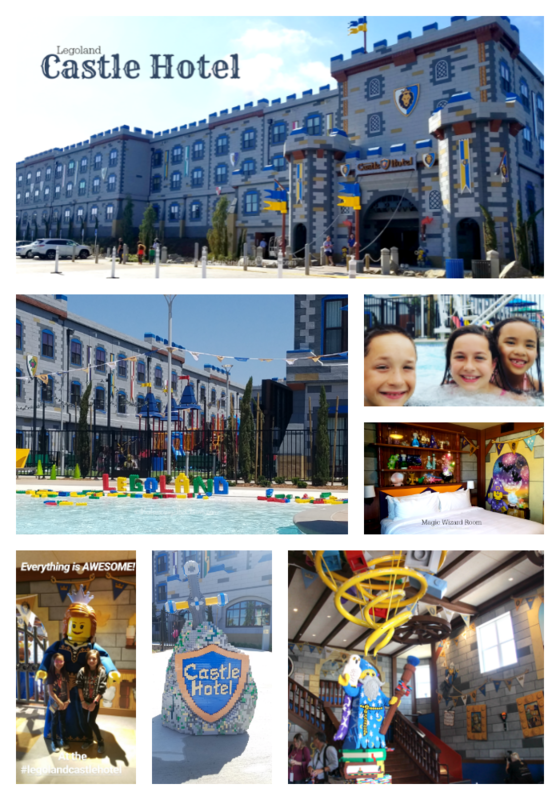 We were invited to attend the grand opening celebration of the Legoland Castle Hotel, and experience the magical fun offered to families of all ages. As we entered the lobby, we were greeted by Merlin, the magical wizard floating over a pool of Legos. Funny, but as designed, the kids jumped right in and started to build while I checked in. Then, the girls spotted additional features to the lobby. A slide!!! There is a slide children can enjoy traveling from the first floor to the lobby. They also discovered a royal throne, a magical jokester door and a jail. All of these features keep the youngsters entertained during the check in process. Then, once you’re all checked in, children are invited to go on their first journey. Throughout the lobby is a scavenger hunt. Once you receive the keys to your room, you will also be given a Brave Heroes Scavenger Hunt. Follow the clues to discover the secret code to unlock the spell-filled treasure chest in your room. There are 230 premium themed rooms. 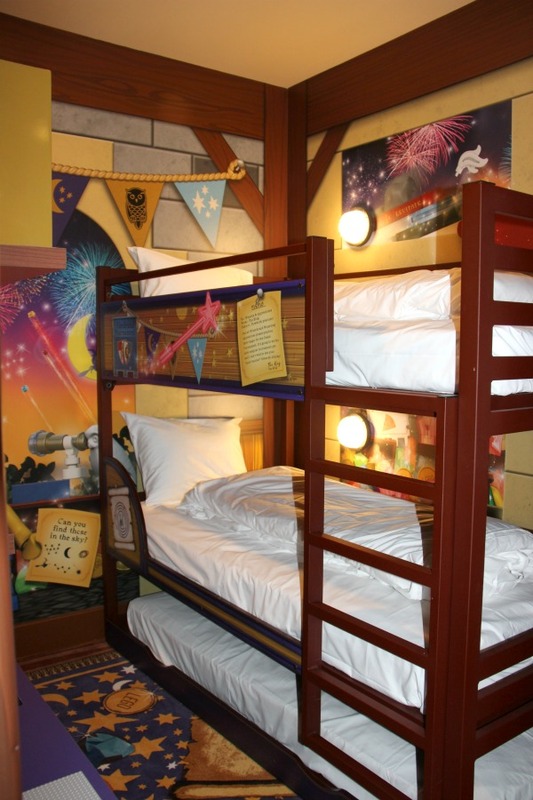 Guests have the option to stay in Knights and Dragons, Magic Wizard and Royal Princess. 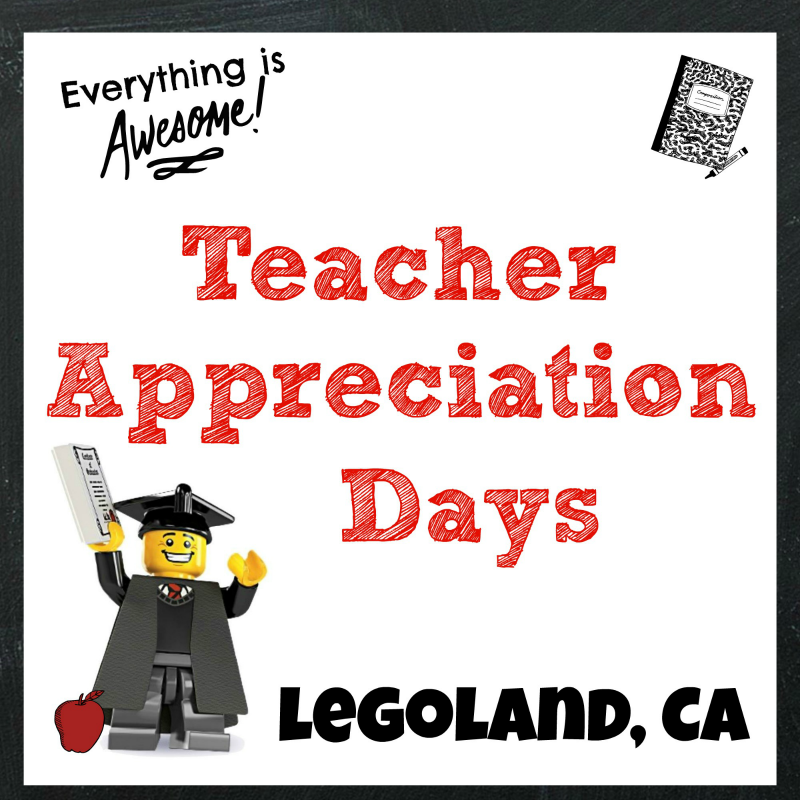 Each room has at least 8 Lego models on display, including one that guards the treasure chest at the entrance. Legoland hotels are unique in that they are designed to sleep up to 5 people in each room. Parents have a king-sized bed, and in a separate sleeping area, children can choose one of the bunk beds or the trundle bed. The kids sleeping area has a play table with Legos for building, also a television with family rated television shows. The Legoland Hotel also has 20 suites. Each suite is roughly one and a half times larger than a standard room. They sleep up to seven people and includes a lounge area with a sofa bed. The children’s sleeping area is separated from the lounge area by a door and houses a bunk bed and trundle. The master room contains a king sized bed for parents. The bathroom is quite larger in a suite with two sinks plus a separate bath and shower and a special mural on the wall of the shower. 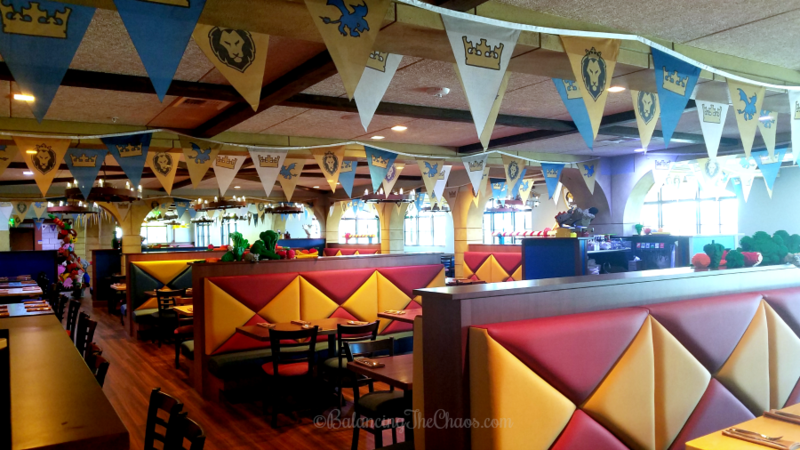 Legoland California Resort offers a full service, sit down restaurant at the Legoland Castle Hotel. The Dragon’s Den features an open kitchen design so guests can watch chefs prepare their locally sourced food. The restaurant is also decorated with fun and vibrant Lego models scattered throughout. Hotel guests are invited to a complimentary breakfast with made to order items as well as buffet selections. If the kids finish their meal early, they are invited to play! A mini Lego pool, Lego picture frames and more sit at the entrance of the Dragon’s Den, just for them. 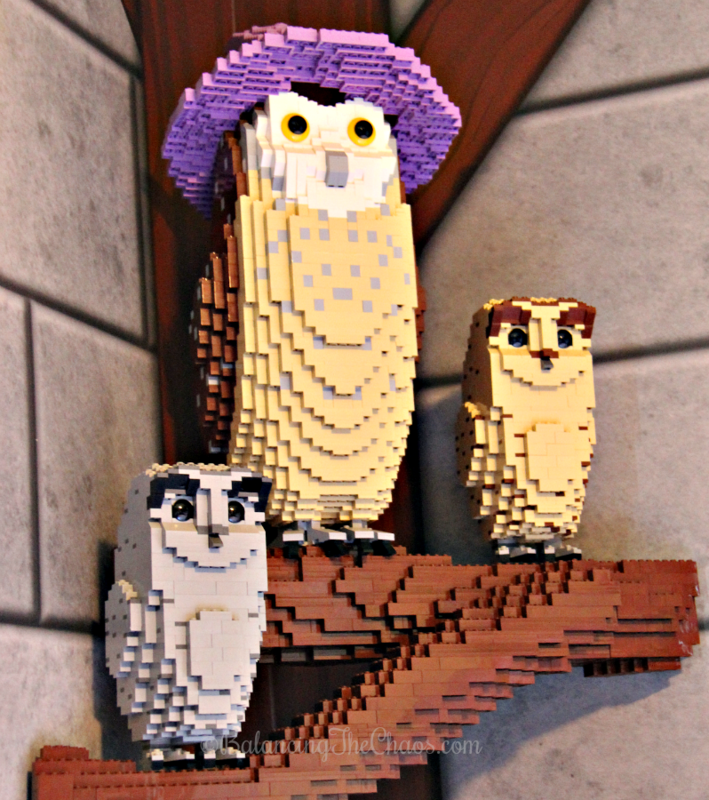 The Courtyard at the Legoland Hotel is an awesome amount of fun for youngsters. An open air entertainment stage, play areas for kids, one for the littlest of knights and princesses, and another for those ready to take on obstacle courses and climbing. An outdoor movie theater and a beautiful pool, Jacuzzi and cabanas are perfect for a family fun staycation! 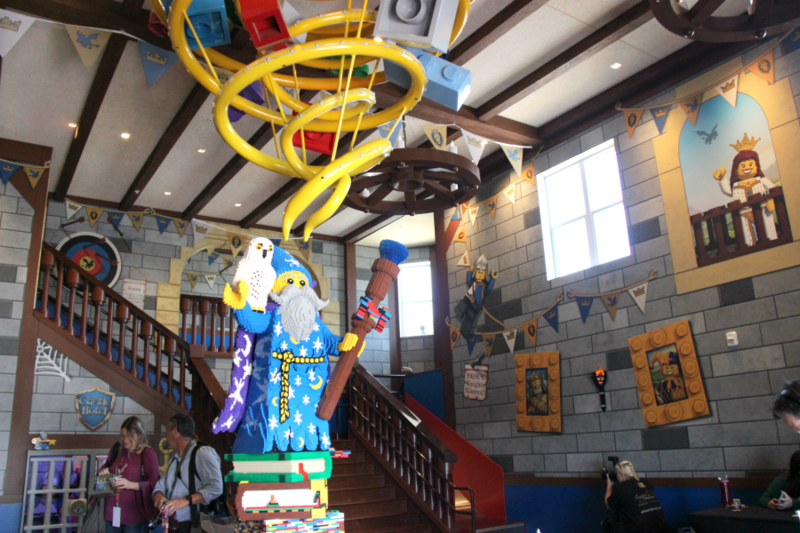 Naturally, the kids will have the times of their lives while at the Legoland Castle Hotel. Interactive stories will be told at the Dragon’s Den for dinner entertainment, and in the morning there are interactive games. 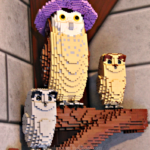 Additionally, kids can snap selfies and hang out with the resident Princess, Knight and Wizard. In the Courtyard, there are nightly shows, musicals or plays. 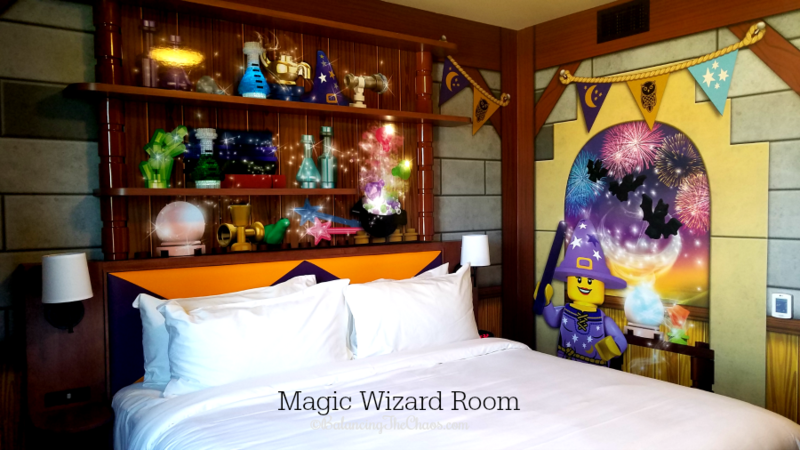 Each room have at least eight Lego models on display, and one that guards the treasure chest at the entrance to the room. Each room can sleep up to 5 people. Adults have a king sized bed, while the kids area hosts bunk beds and a trundle bed. The children’s sleeping areas contain a play table with legos to build, and curtains for additional privacy. Bring an extra pair of clothes and shoes – just in case. You don’t need towels – pool towels are available for hotel guests. Ready to plan your adventure? 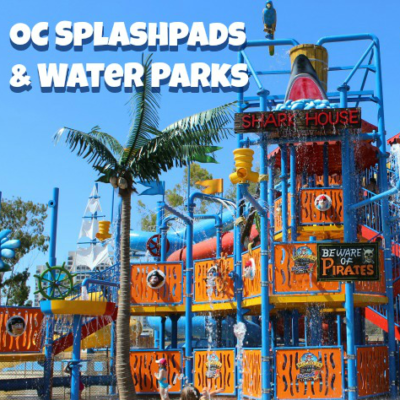 Visit the Legoland Resort’s website for rates and information. Have a chance to visit the hotel? Please come back and share your experiences.